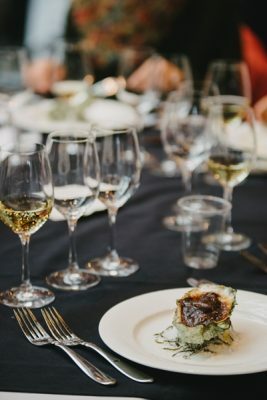 Champagne and oysters, an ideal pairing. 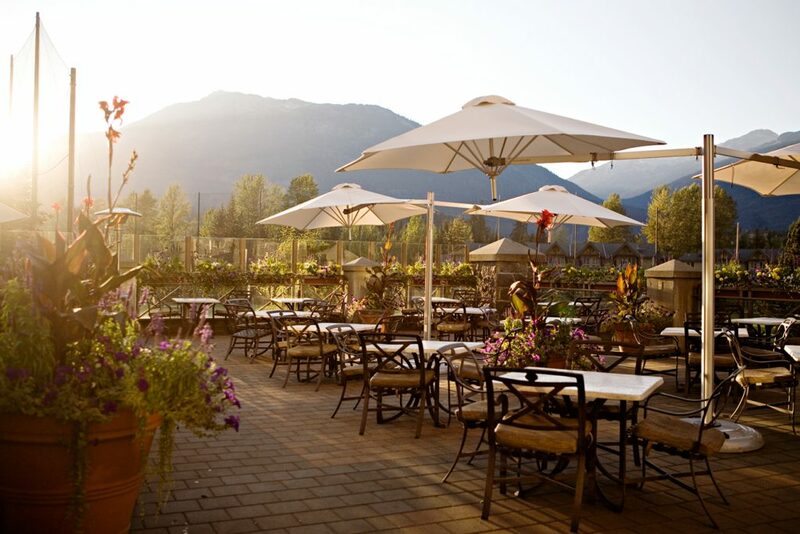 The patio at the Westin Resort. 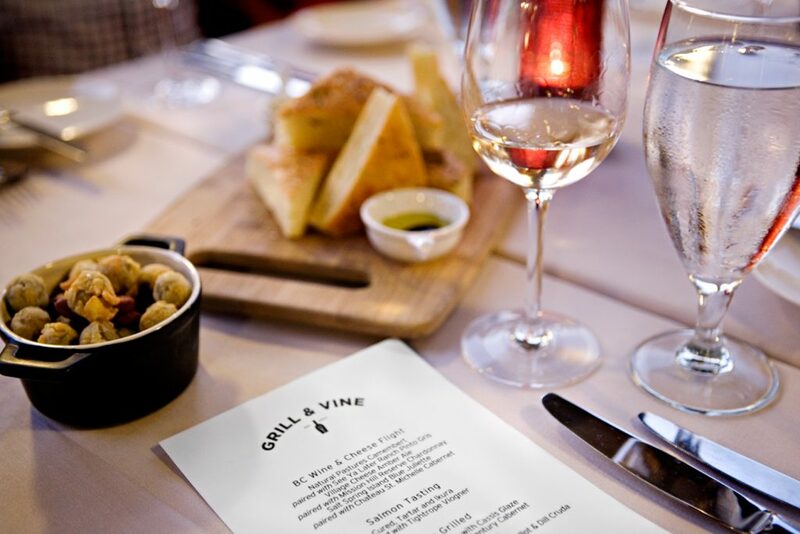 A tasting at the Westin Resort‘s new restaurant, Grill & Vine, set to open in December 2013. 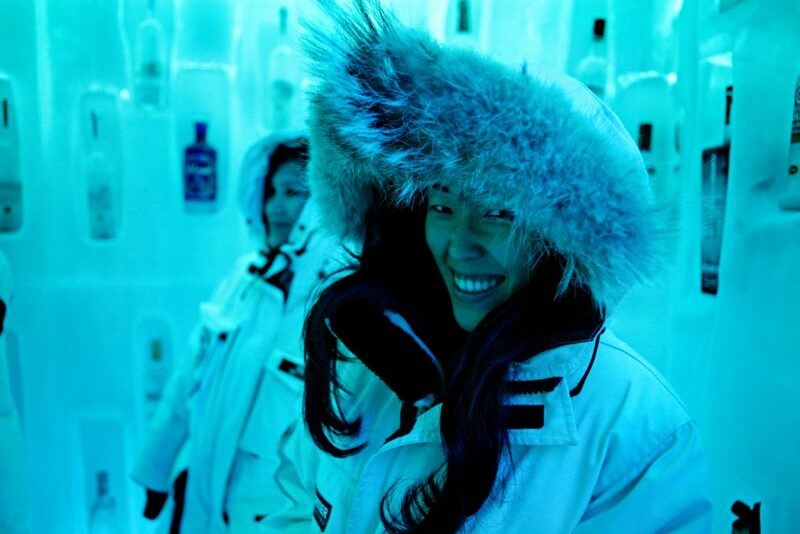 Bearfoot Bistro’s Belvedere Vodka Room, a must-visit in Whistler. 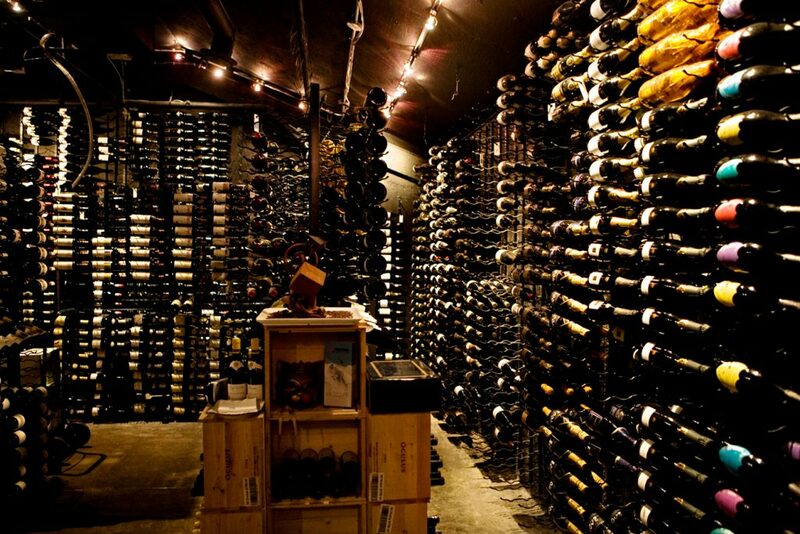 Bearfoot Bistro‘s extensive wine cellar. 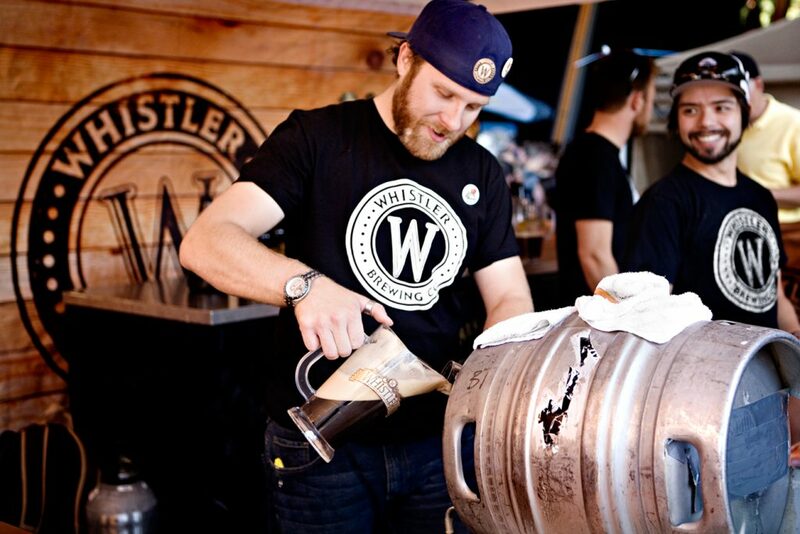 Cornucopia will feature beers from Whistler Brewing, Howe Sound Brewing, Granville Island Brewing, and more. Mint, mustard, and lemon balm from Nita Lake Lodge chef Michael Guy’s rooftop garden will be used in handcrafted cocktails in the hotel’s Cure Lounge. 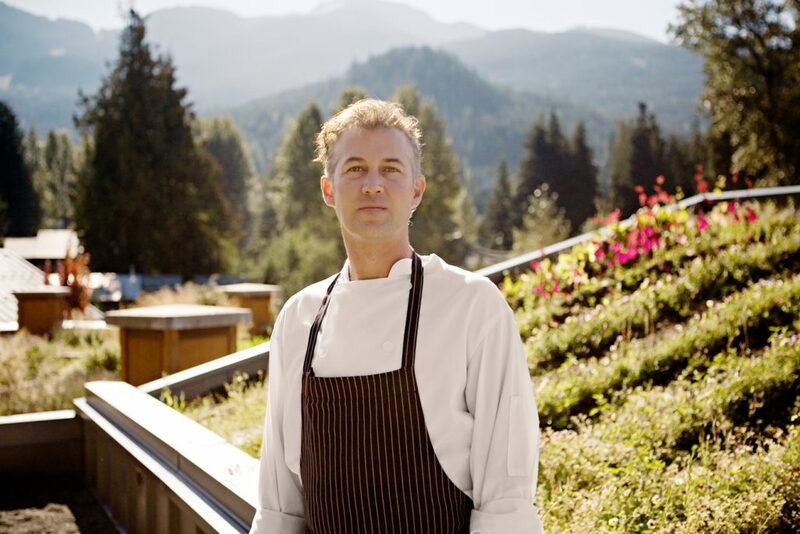 Four Seasons Hotel Whistler executive chef Tory Martindale adds finishing touches at a Cornucopia preview. 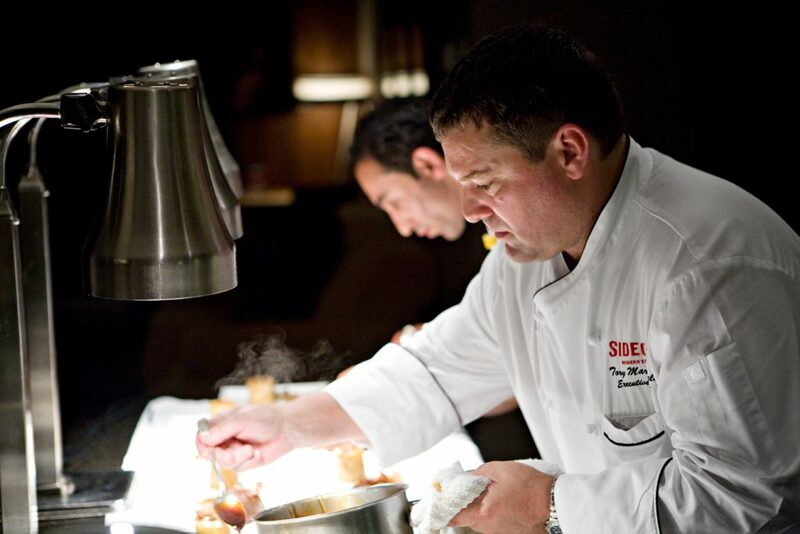 From farm to table, Araxi executive chef James Walt celebrates locally-sourced ingredients on his award-winning menu. 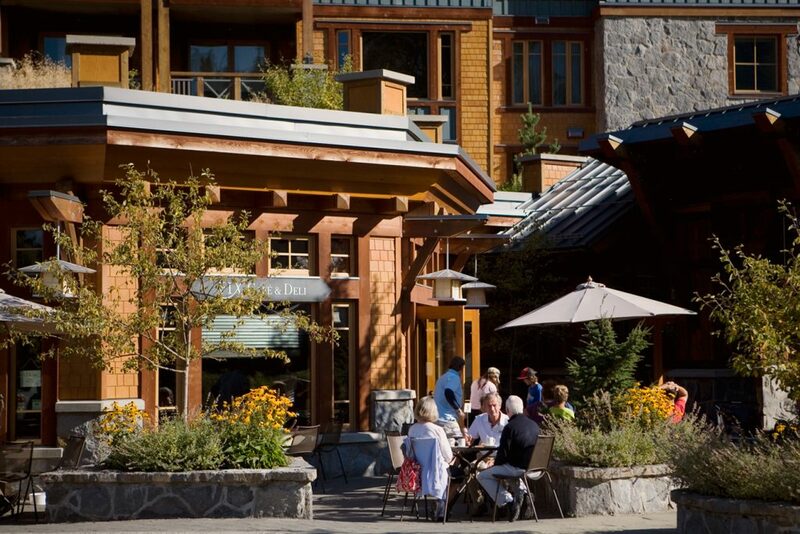 A morning after fix at Nita Lake Lodge‘s Fix Café. 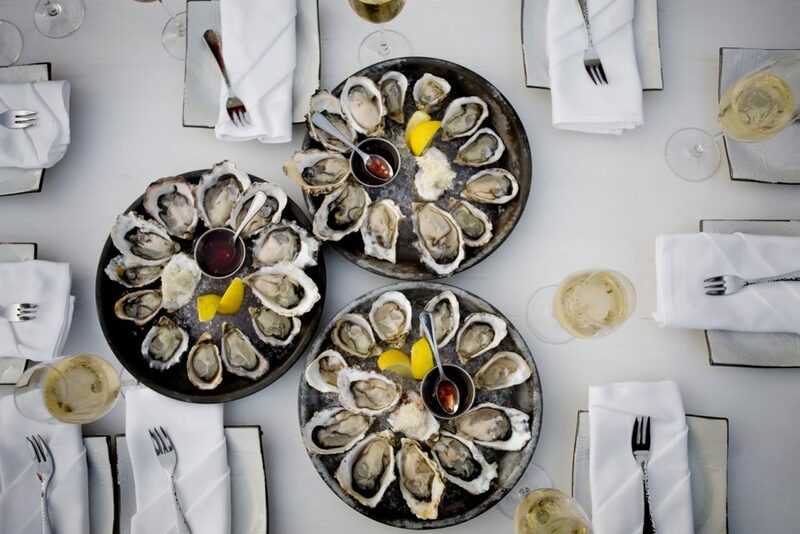 Whistler’s Cornucopia, an epicurean extravaganza, goes all out for its 17th edition this year; the annual festival of all things food and drink has grown from four to eleven days. This past weekend, I had a preview of what to expect when the festival runs November 7 to 17. 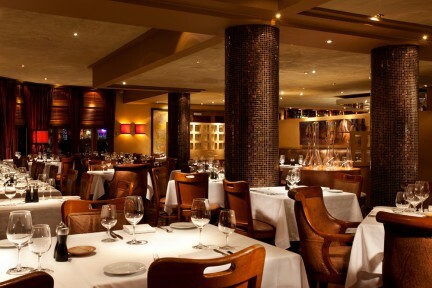 Along with the regular assortment of winemaker dinners, gala tastings, and after-parties, returning are venerable favourites: the Crush Gala Grand Tasting and the Fairmont Chateau Whistler’s MarTEAni madness. 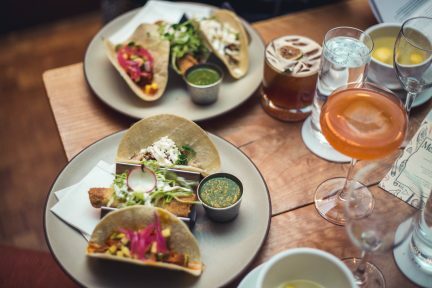 New additions include a variety of craft beer happenings, cocktail and spirits tastings, and health and wellness seminars. 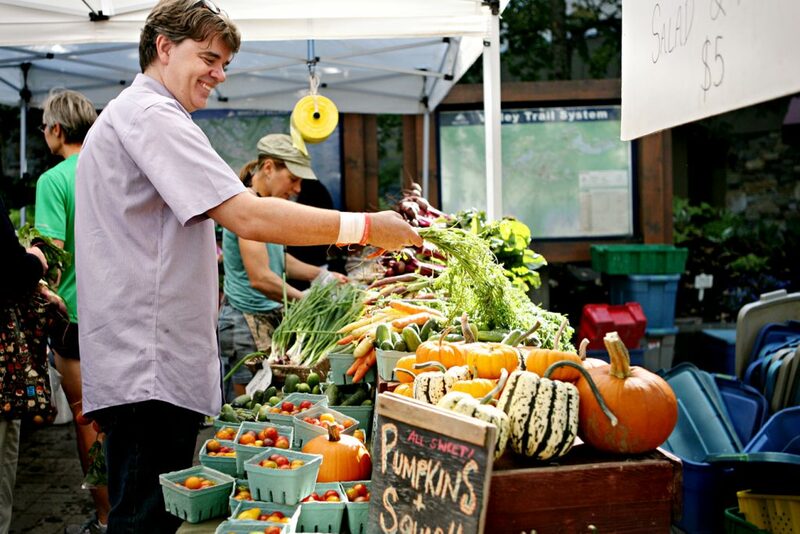 A celebration of local fare, Cornucopia offers a harvest of events for all tastes.